Berry's Garden Center is a full service irrigation contracting company serving East Central Illinois and West Central Indiana. 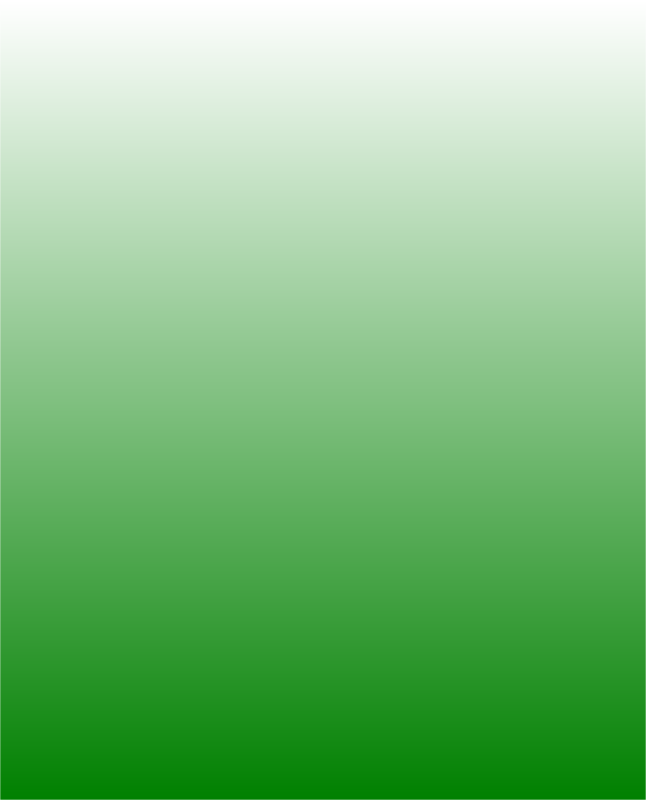 Our company goal is to provide the highest level of customer service by providing quality products and services. 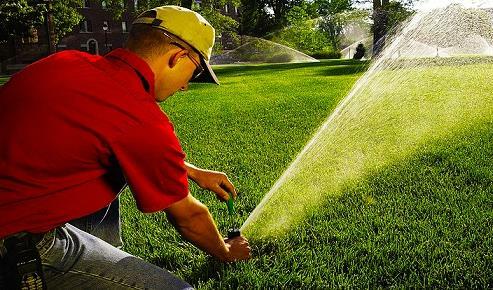 We design and install all types of irrigation systems and our specialty is servicing them. Most companies just want to install new systems, but we pride ourselves in providing maintenance services to existing systems. We have trained personnel to provide troubleshooting, evaluating, and modifying any type of system including old technology Hydraulic Control Systems. Steve Light, CIC -- Irrigation Designer & Estimator -- Steve started in 1977 installing lawn sprinkler systems for Berry's. He has completed many irrigation design courses and multiple technical training seminars for irrigation system troubleshooting and maintenance. In 1997 Steve received his Certified Irrigation Contractor (CIC) certificate with the Irrigation Association (http://www.irrigation.org) which is a national irrigation association. He is also an EPA WaterSense Partner which promotes the smart use of our water resources. Cory Sechrist -- Irrigation Technician -- Cory took over Marks' responsibilities in servicing irrigation systems of all manufacturers. Cory started in 2001 in learning to install, troubleshoot and repair systems. Most of his hands on work experience has come from Colorado. He is looking forward to servicing your system. Mark Soderburg -- Irrigation Technician -- Mark accepted a position with Berry's in 2005 as an irrigation crew member. He worked and trained under Rick Tift until he moved into the position of irrigation technician. Mark has also taken many courses in troubleshooting and maintenance of these systems. Mark is now retired but he still keeps in contact and is available for phone consultation.